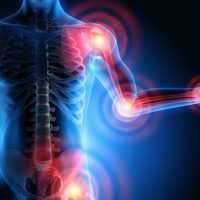 Osteoarthritis is a disease of the joints which is characterized by pain and stiffness in the joints, localized swellings and a creaking or grinding sensation when moving. The knee can give way because muscles around the joint structure are weakened and they can become bent or bowed. Headache is one of the most common complaints seen in a Traditional Chinese Medicine clinic. 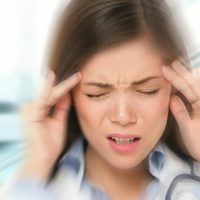 According to Traditional Chinese Medicine (TCM) the disharmony patterns which can cause headaches cover a wide spectrum of possibilities and in many cases a person can experience a range of headaches of which the classic Migraine is only one. 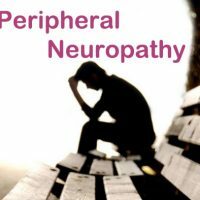 Interested or have experience in treating migraine? 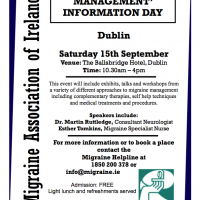 Well check out the event the Migraine Association Ireland will be hosting on Sat 15th Sept 2012 at the Ballsbridge Hotel, Dublin. The Acupuncture Council of Ireland will be present and would love our members to take the opportunity to get involved.